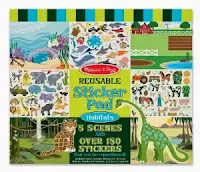 Melissa and Doug Arts & Crafts B2GO FREE! One of my favorite deals is back! Check out this Melissa and Doug Buy Two Get One Free promotion going on over at Amazon right now. **Prices and Promotions can change on Amazon at any time. Janie and Jack Semi-Annual Sale Up to 60% off! WOOHOO! 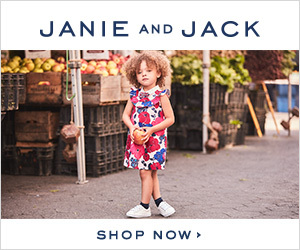 If you love Janie and Jack, then you'll want to hurry over and check out their Semi-Annual sale now through June 7th with savings up to 60% off. I love this Boys Plaid Shirt for only $15.99 (Retail $36.00).